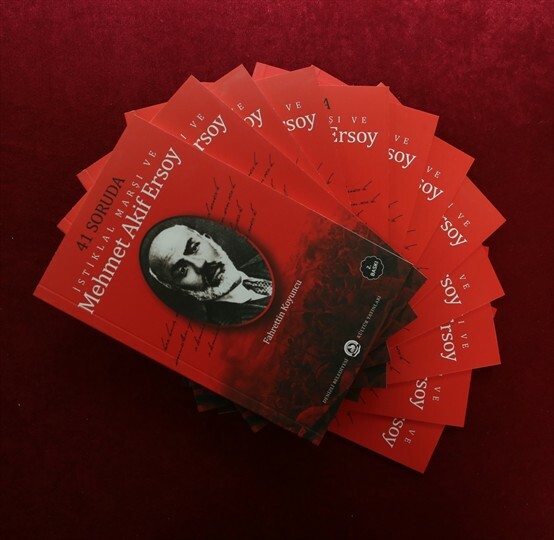 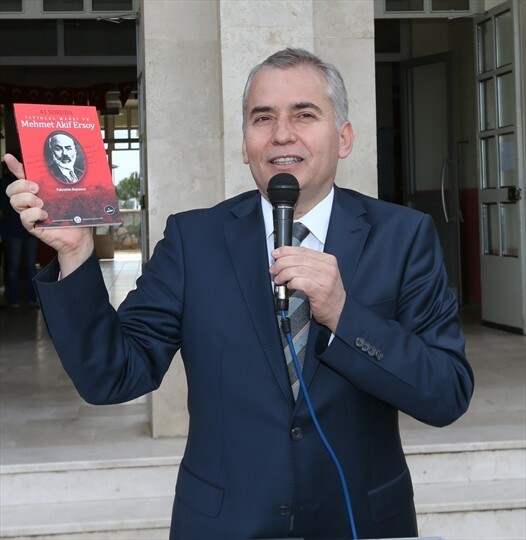 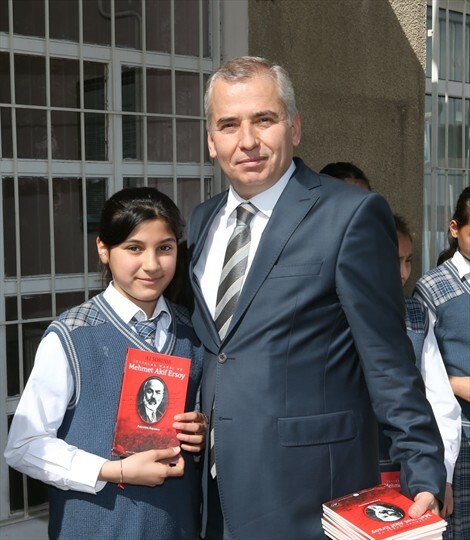 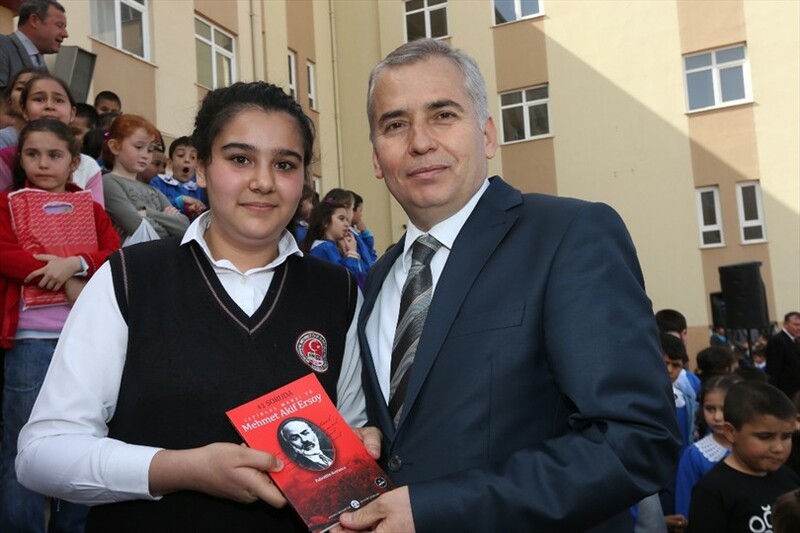 On the occasion of 92nd anniversary of adoption of National Anthem Mayor distributes to 30 thousands students of secondary schools the book entitled 'National Anthem in the 41 questions and Mehmet Akif Ersoy'. 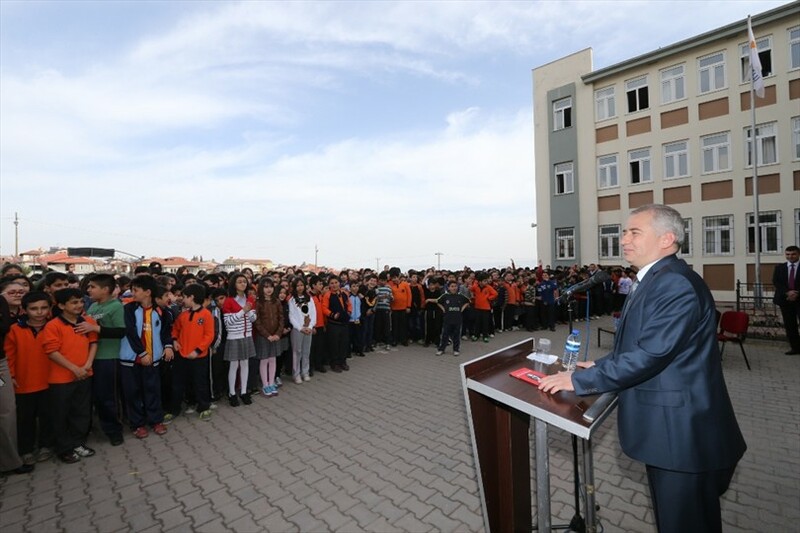 Mayor Zolan came together with students of Abalıoğlu Feed Industry Secondary School, Musa Kazım Manasır Secondary School, Mükerrem-Mehmet Eke Secondary School and Painter İbrahim Çallı Secondary School. 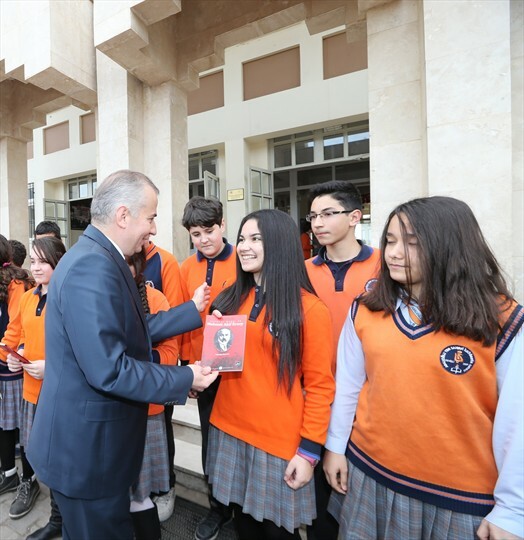 Mayor was met with great love of students. 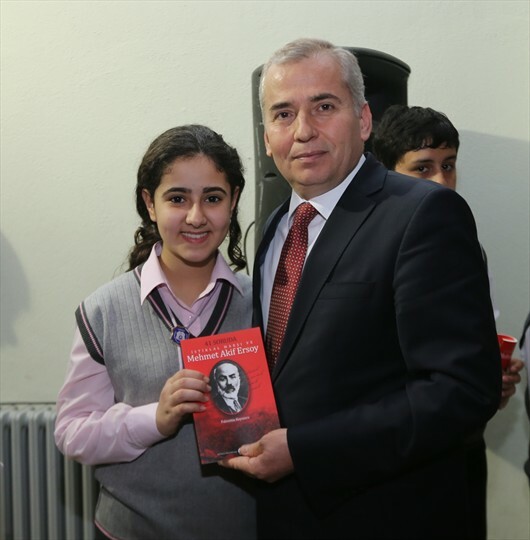 Mayor in his speech pointed out the importance of national and moral values. 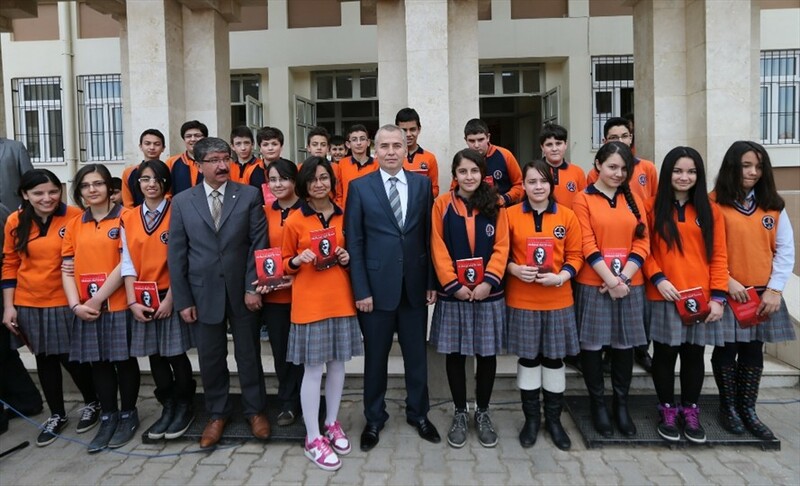 The duty of Denizli Municipality is to provide support for education. 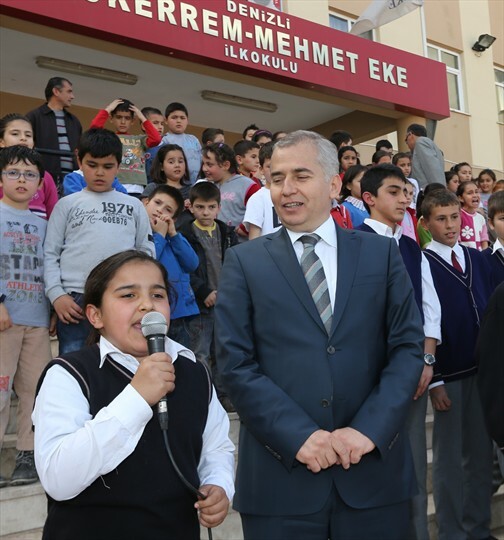 Mayor has presented bycicles to students, who knew the date of adoption of National Anthem and who recited the whole National Anthem.